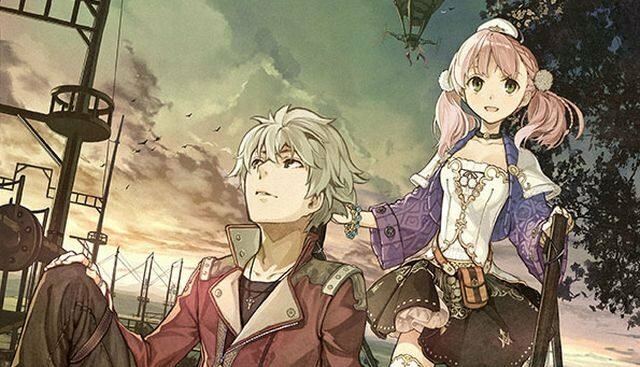 Tecmo Koei just announced that the PS3 exclusive JRPG by Gust Atelier Escha & Logy: Alchemists of the Dusk Sky will finally get a North American release on March the 11th, 2014. 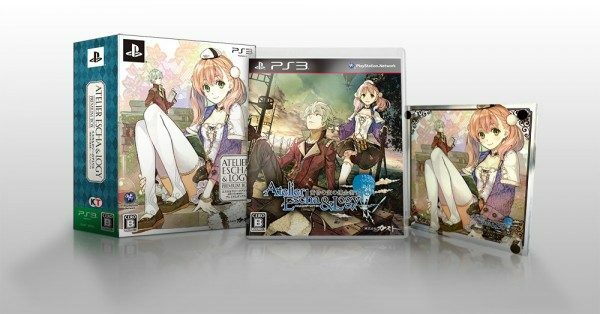 Gust announced today that three new DLC packages will be available in Japan at the beginning of September for the PS3 exclusive JRPG Atelier Escha & Logy: Alchemists of the Dusk Sky. 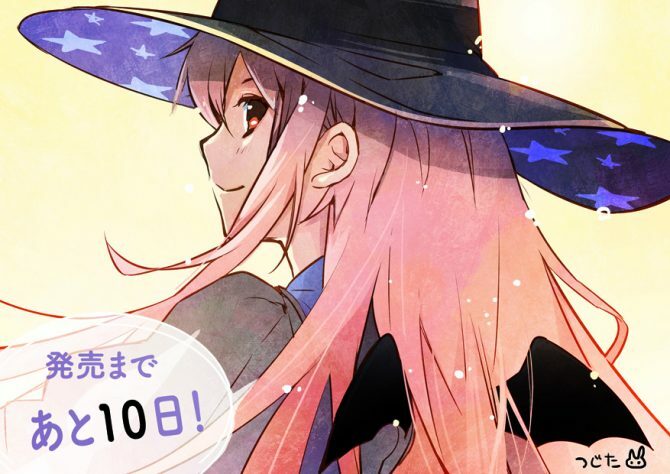 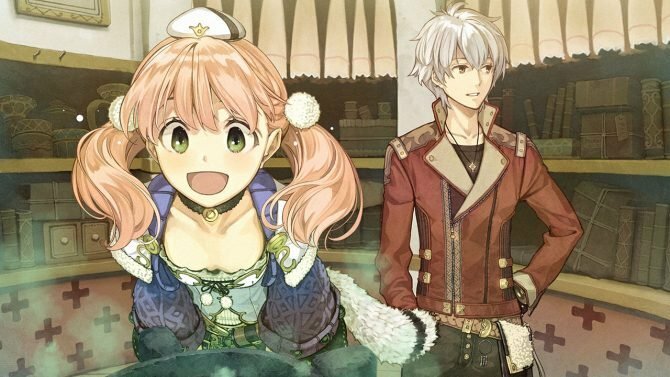 Since in Japan it's already tomorrow, Atelier Escha & Logy: Alchemists of the Dusk Sky is finally on the shelves of the archipelago of the raising sun, and Gust released another trailer and more artwork. 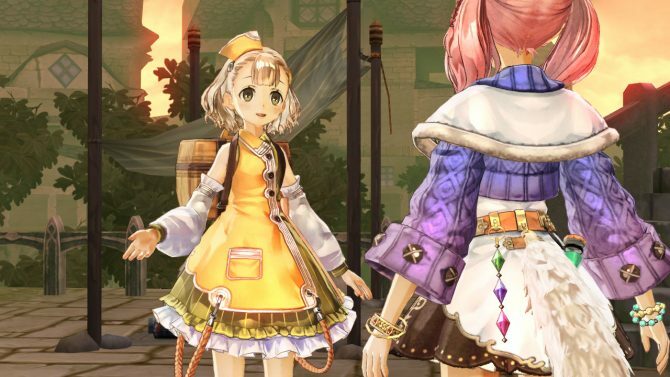 The PS3 exclusive JRPG Atelier Escha & Logy: Alchemists of the Dusk Sky is just three days away from its Japanese release and Gust published more assets to keep our attention hooked. 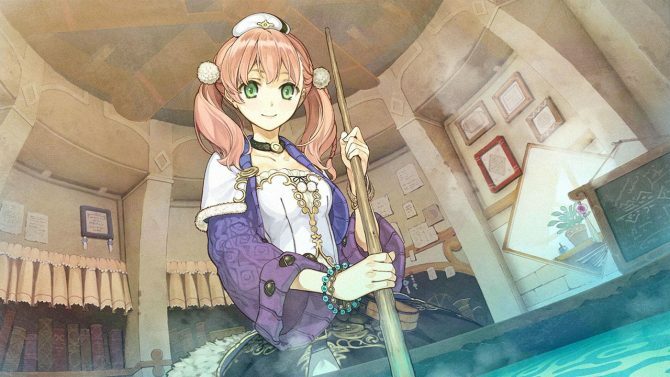 Atelier Escha & Logy: Alchemists of the Dusk Sky is only four days away from its Japanese release on PS3, and Gust is keeping it up with releasing new assets for us all to enjoy. 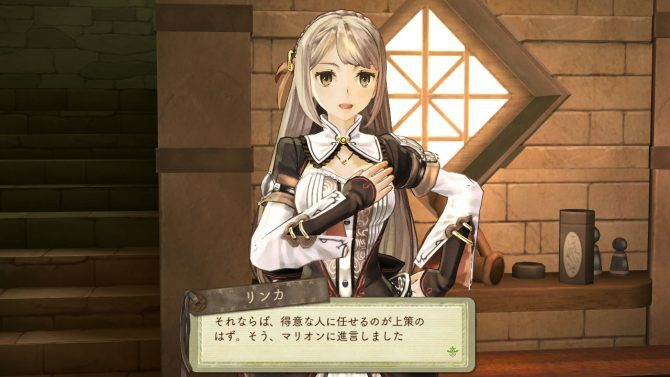 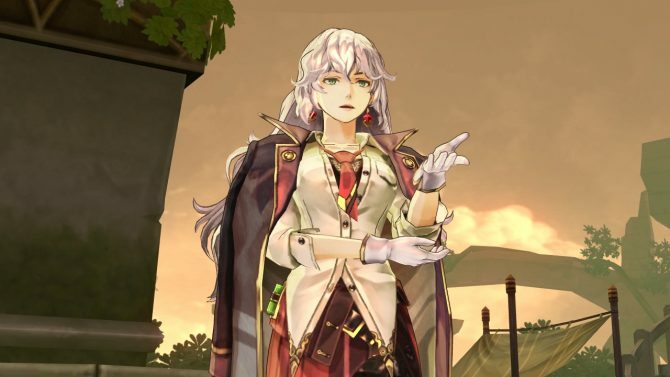 Atelier Escha & Logy: Alchemists of the Dusk Sky will be released in Japan on June the 27th exclusively for the PS3, and today Gust released quite a few interesting assets. 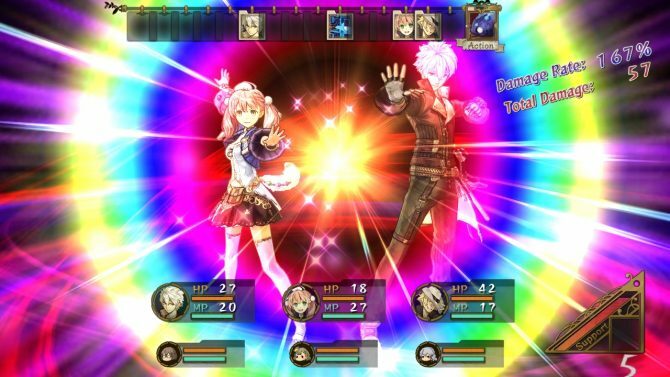 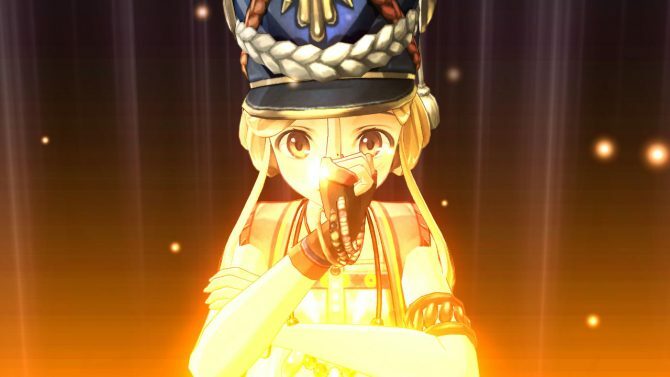 Yesterday's batch of screenshots of Atelier Escha & Logy: Alchemists of the Dusk Sky included, between other things, a glimpse on the Transmutation feature that will let Logy add new powers to items via alchemy. 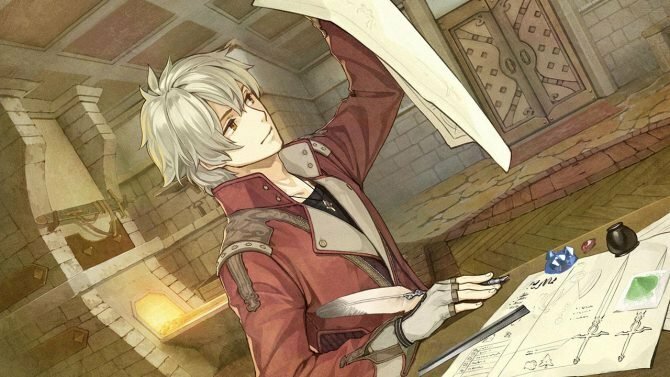 The Atelier series of JRPGs is heavily based on the use of alchemy, and today Gust released another grameplay video of the upcoming Atelier Escha & Logy: Alchemists of the Dusk Sky showcasing just that. 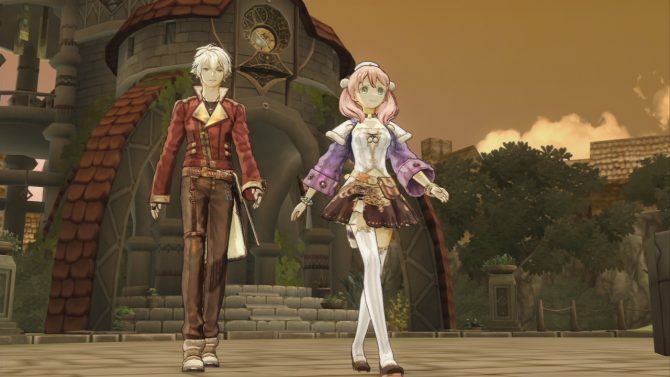 Today Gust released a new gameplay video of Atelier Escha & Logy: Alchemists of the Dusk Sky, that will be released in Japan exclusively for the PS3 on June the 27th. 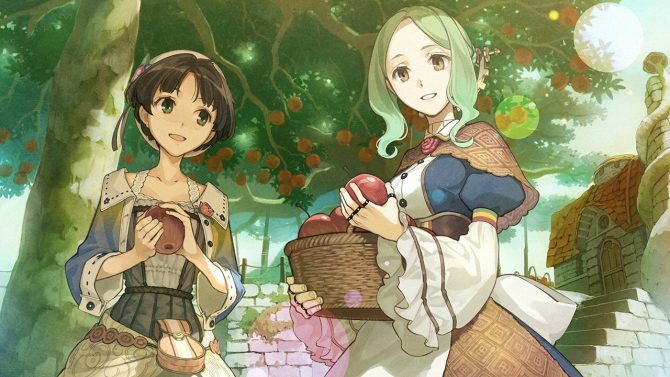 Like in all Atelier games, gathering will be an important part of Atelier Escha & Logy: Alchemists of the Dusk Sky, that will hit the Japanese shelves for PS3 on June the 27th.